The original Sims was the last Sim game I played. It had two expansions and didn't extend very far beyond a single neighborhood, but the things you could create and play around with in it were fantastic. 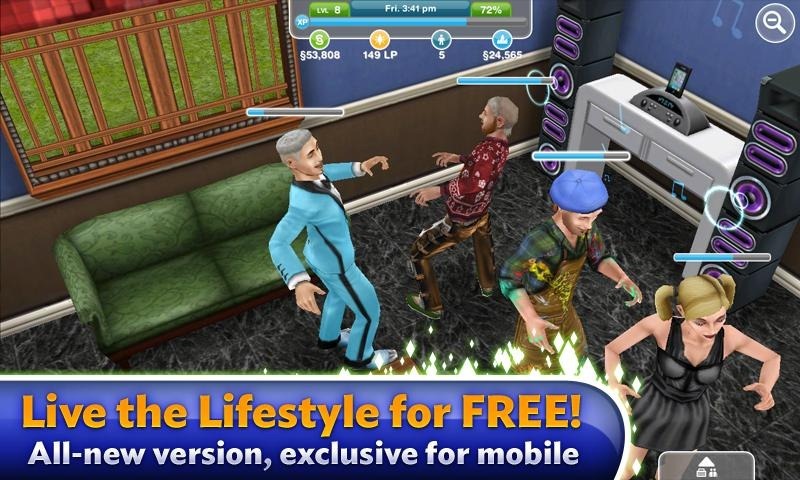 The Sims Free Play has stuck to its roots with a similarly engaging and surprisingly powerful game for a mobile platform. The Sim games are, at their heart, about creativity. 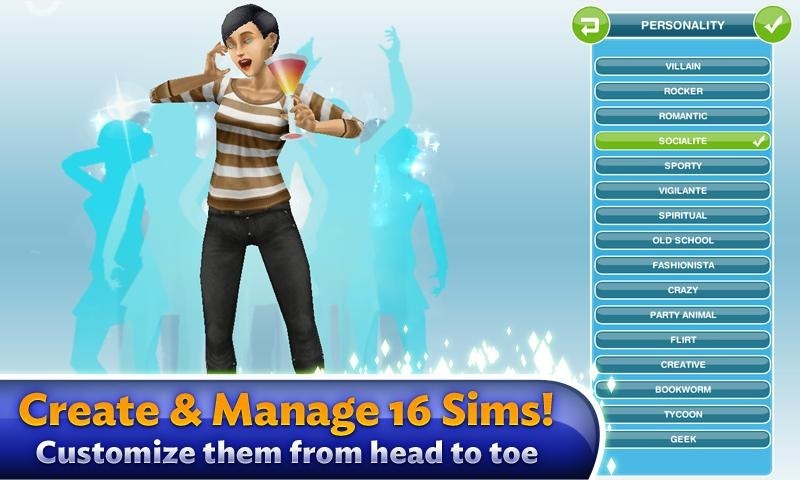 The Sims for Android packs a lot of the same creativity tools from earlier Sim games. I was surprised to find that all of the same functions from the first game—character creation, house design, landscaping and architecture toys—were not only present, but have a huge library of options to choose from. 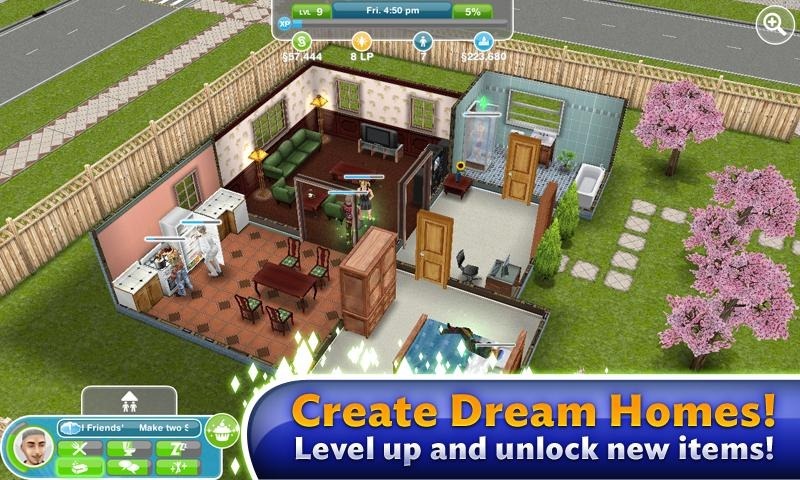 The game also has a series of objectives and goals to get you started, if you've never played a Sims game before. It does require an internet connection, though it's a little unclear why. It doesn't appear that your Sims live online with your friends' Sims, so it's not an MMO. The Market listing, unfortunately, doesn't offer any insight into why an internet connection is required, either. 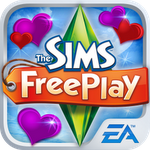 The Sims Free Play comes in two flavors, North America and Everyone Else, so be sure to get the right one for your region. We've got both available for your clicking pleasure below.